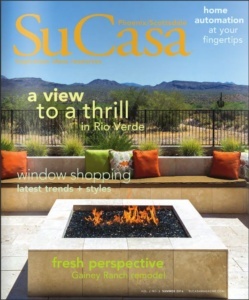 Tri-Lite Builders is thrilled to announce that our Gainey Ranch whole house remodel project has been featured in this Summer issue of SuCasa. 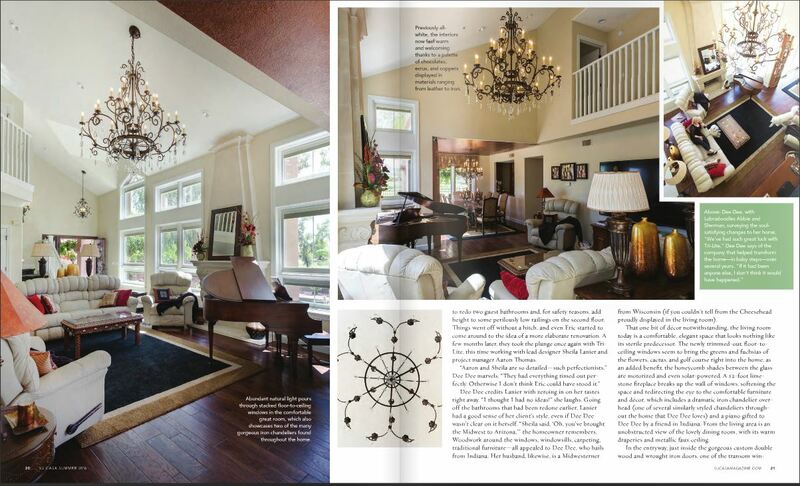 Our maiden voyage as an editorial centerpiece highlights our remodeling expertise and design prowess. 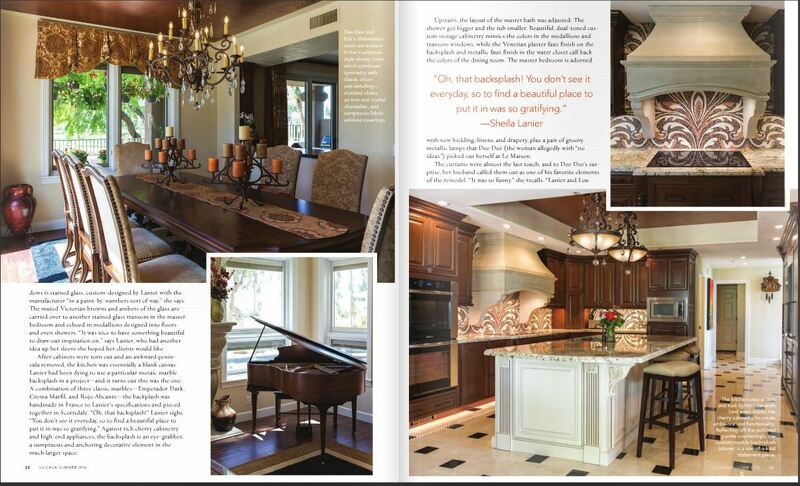 This article goes into detail about our clients, the work they have had completed in their home, and their perspective of the remodel process and outcome. 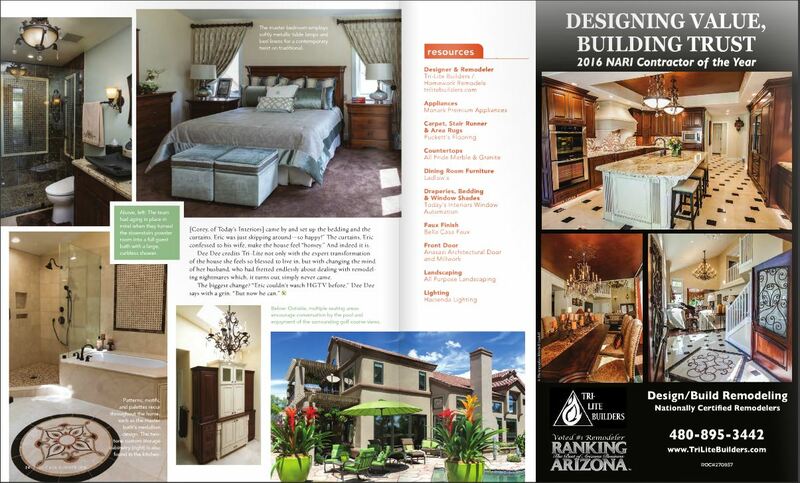 As a Design~Build Remodel firm we pride ourselves on our ability to create an end product that exceeds the hopes and dreams of our clients and their families. Our team strives to maximize communication and minimize stress. Our process does not leave the homeowner alone to make this myriad of decisions on their own. We attempt to provide enough information for clients to make educated decisions and understand our process, from product selection, through construction and follow-up after completion. We hope you enjoy the article and pictures as much as we do. As you may see by now, 2016 seems to be the year of bold new creations and unique possibilities regarding our homes. It’s the year to be free, experimental, and create new things and reinvent not only yourself, but your home. So many trends, some new and others coming back into style, for home renovations are being seen on a regular basis. Here are 8 impressive and unique remodeling ideas, the best part about most of these, they are relatively inexpensive to accomplish.